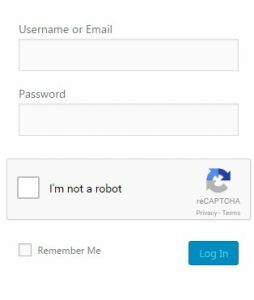 In order to better prevent hackers from accessing the Illinois Central College website, all ICC WordPress users will be required to to check a reCAPTCHA box when logging in to their account. 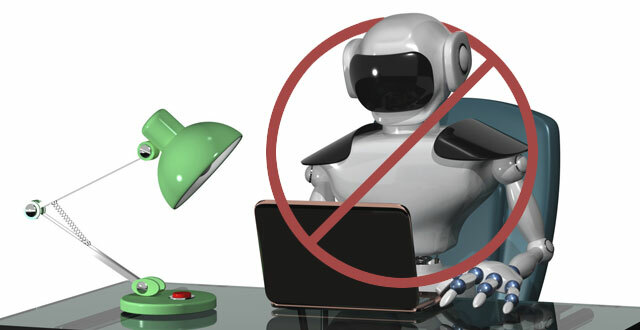 This will help prevent hackers from using bots to brute force your account. Remember to never give out your password to anyone and regularly change your password in order to proactively safeguard your account.